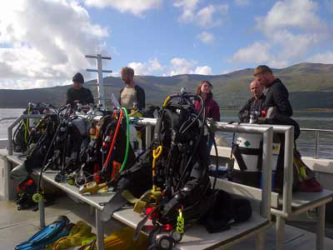 Join GLUG - £25.00 gets you access to fabulous dive trips and happy dive buddies for a whole year! The Annual Membership starts from the date the payment is received. We will be organising some ad-hoc social meetings throughout 2019, please join the GLUG Friends group on Facebook to be notified. We meet at the Rupert Street Bar in Soho London W1D 6DR​ (on the corner of Rupert Street!). Come along for a drink, meet friends and make new ones and discuss all things diving!